From 2007-2013 the European 7th Framework Program Science in Society (FP7) funded a multitude of formal and informal educational institutions to join forces and engage in alternative ways to teach science—inside and outside the classroom—all over Europe. 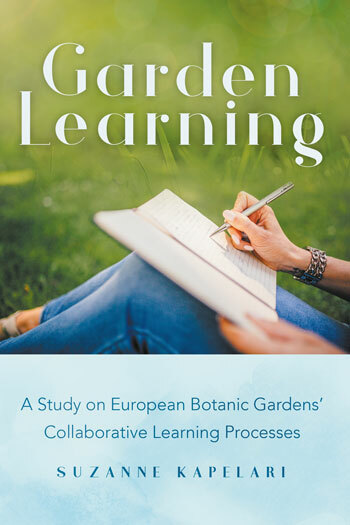 This book reports on one of these projects named INQUIRE which was developed and implemented to support 14 Botanic Gardens and Natural History Museums in 11 European countries, to establish a collaborative learning network and expand their understanding of inquiry based science teaching (IBST). Suzanne Kapelari provides insight into the complex theoretical background and practical considerations that informed the project design and which guided the consortium through a three-year process of collaborative knowledge creation. ‘Expansive Learning Theory’ is fundamental to this approach and places emphasis on communities as learners, on transformation and creation of culture, on horizontal movement and hybridization of knowledge, and on the formation of theoretical concepts. 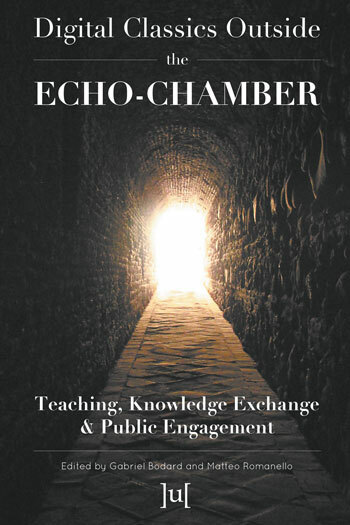 This book is to be considered for planning and running international science education projects as well as a multifaceted theoretical underpinning of teaching. It serves as a conceptual and practical resource for formal and informal science educators and project managers. This project has received funding from the European Union’s Seventh Framework Programme for research, technological development and demonstration under grant agreement no 266616. Daily activity sees data constantly flowing through cameras, the internet, satellites, radio frequencies, sensors, private appliances, cars, smartphones, tablets and the like. Among all the tools currently used, mobile devices, especially mobile phones, smartphones and tablets, are the most widespread, with their use becoming prevalent in everyday life within both developed and developing countries. Shopping, reading newspapers, participating in forums, projecting and completing surveys, communicating with friends and making new ones, filing tax returns and getting involved in politics are all examples of how ingrained mobile technology is to modern lifestyle. 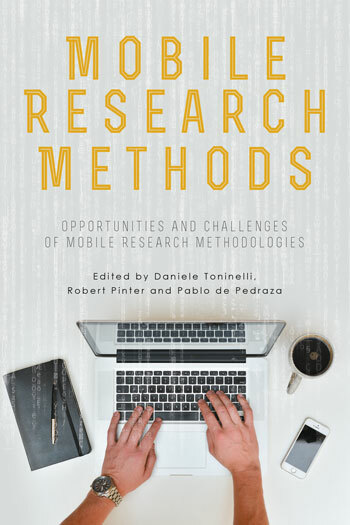 This book was developed in the framework of WebDataNet’s Task Force 19. WebDataNet, was created in 2009 by a group of researchers focusing on the discussion on data collection methods. 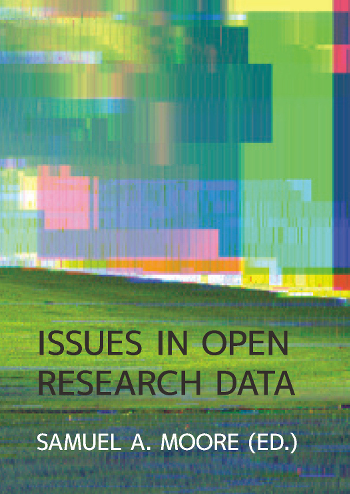 Supported by the European Union programme for the Coordination of Science and Technology, WebDataNet has become a unique, multidisciplinary network that has brought together leading web-based data collection experts from several institutions, disciplines, and relevant backgrounds from more than 35 different countries. What should a university be? How can universities make a sounder and more lasting contribution to better lives and better societies in a globalised world? 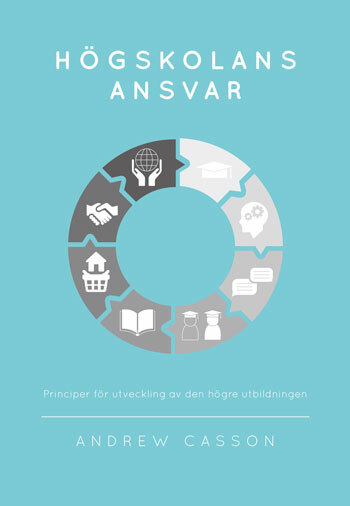 From a Swedish perspective, this new book challenges current ideas about what higher education is for. It presents fifteen principles for future development that range from a discussion of the nature of knowledge to the responsibility of the university in the development of society. 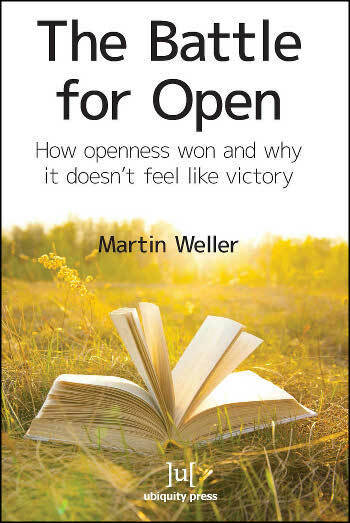 Universities must become better at allowing and encouraging students to develop independence of thought and action through self-formation, bildung, and personal growth rather than merely preparing them for a specific job, the books says, using a historical perspective to consider these issues. Vad bör en högskola vara? Högskolans ansvar ifrågasätter nutidens dominerande uppfattningar om vad den högre utbildningen ska syssla med och hur den ska vara utformad. Boken presenterar femton principer för radikal förändring i allt från kunskapssyn till den högre utbildningens ansvar för samhällets framtida utveckling. Högskolor och universitet borde bättre kunna utnyttja de enorma kunskapsresurser de besitter för att ta sig an de stora samhällsutmaningarna. De måste också se till att studenter får utveckla styrka och självständighet i tanke och handling genom en tydligare fokus på bildning och personlig växt och inte bara förbereda dem för de första åren i ett framtida jobb. Framtidens samhälle kommer att kräva att alla medborgare får tillgång till högre utbildning, rätt utformad, återkommande genom hela livet. Untangling the various approaches to language teaching and their history, Gerdi Quist maps recent thinking in language studies at university. 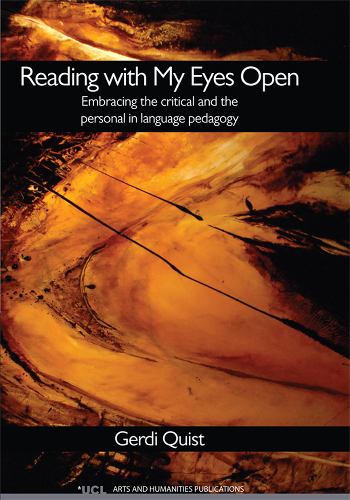 Using an interdisciplinary theoretical framework, drawn from educational philosophy, cultural studies, intercultural studies and language pedagogy, the author discusses the many tensions and currents in contemporary language teaching.The author puts forward an alternative pedagogy, that of a cultuurtekst-perspective, which engages learners at complex linguistic and cultural levels. 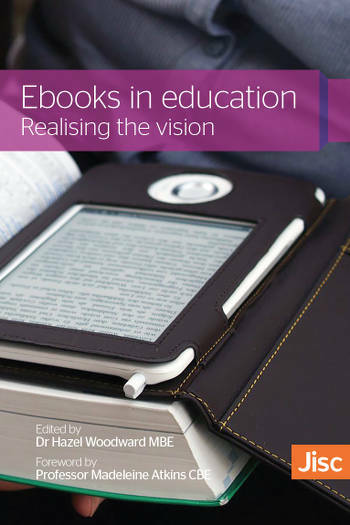 In discussing the case study in which this approach is tested, the author develops her argument for embracing various critical perspectives through the personal engagement of students. From the start the author acknowledges her own engaged position as a language teacher in a liberal humanistic educational environment. She adopts a self -critical perspective through which her engagement with adverse student reaction leads to deepening insights both for the author and her students as part of the non-linear process of learning. Gerdi Quist teaches Dutch language and lectures on multiculturalism and intercultural communication. Recent publications included a book chapter and journal articles on language pedagogy and intercultural communication.